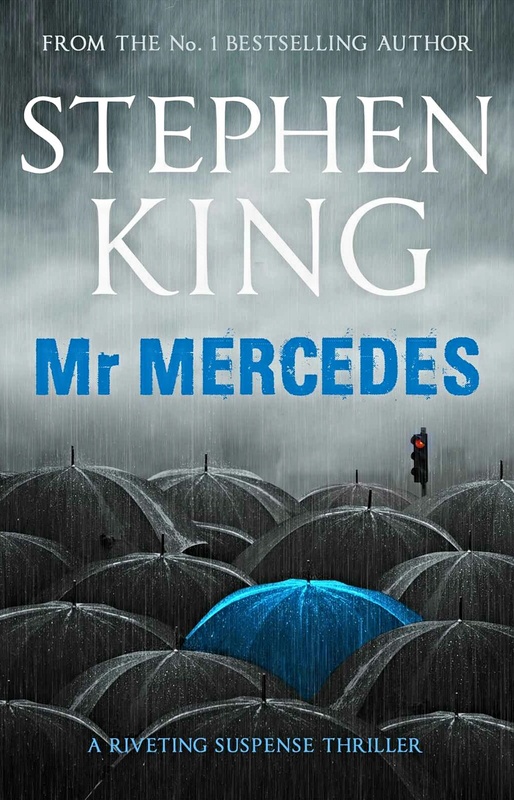 A dark thriller about a killer who uses a stolen Mercedes to plough into a line of people and taunts the former lead detective in the case after retirement. Although unable to catch the culprit whilst he was working retired detective, Bill Hodges, works against time to stop this sociopathic killer from striking again. Once again Stephen King draws us into the dark and evil mind of person who is troubled and hell-bent on making his mark. I particularly enjoyed reading Bill Hodges, he is a worthy adversary to our antagonist. A cold, stark and very dark crime thriller which I thoroughly enjoyed. I must confess I’m not a huge fan of Stephen King, but he writes brilliantly. Sounds like such a great read. He is a master storyteller, I really want to read Revival, which is the pne my bookish friends are all raving about.